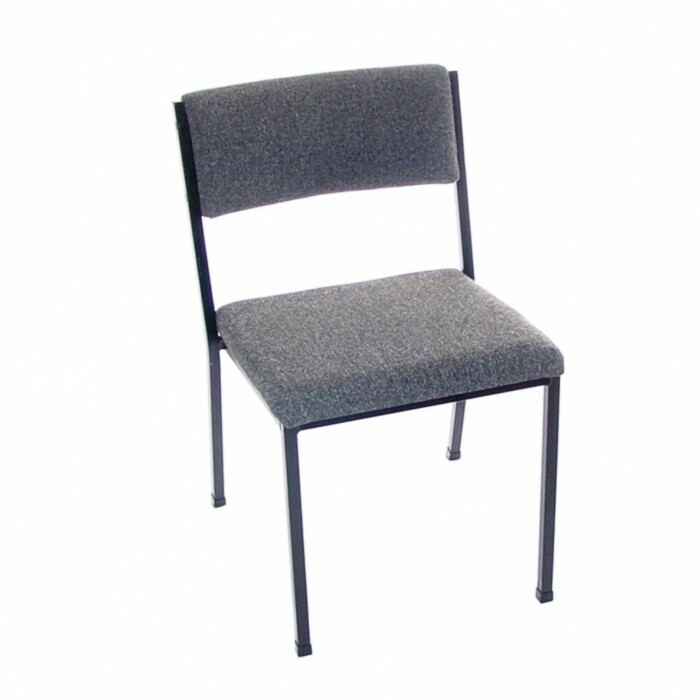 Chair Fabric Colour : Black fleck. Features : Stackable, comfortable, economic.. Ideal for : Meetings, seminars, exams, lectures, training and lunch rooms.